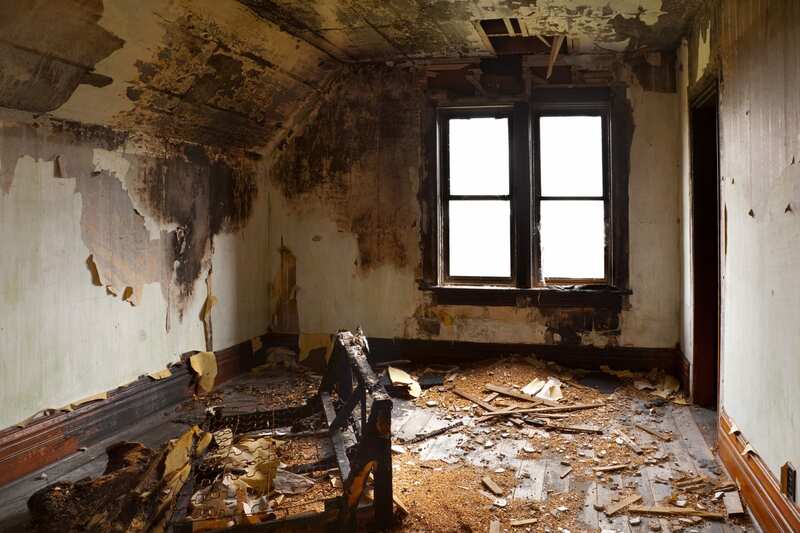 Fire & Smoke Damage Restoration can become a expensive endeavor if you choose the wrong company. Allied Restoration has decades of experience in the field. We are the most responsive and the best in the business with a extensive knowledge in the field. In the case of a major catastrophe to your home or business when Damage from Smoke or Fire occurs we were are available around the clock in case of emergencies! 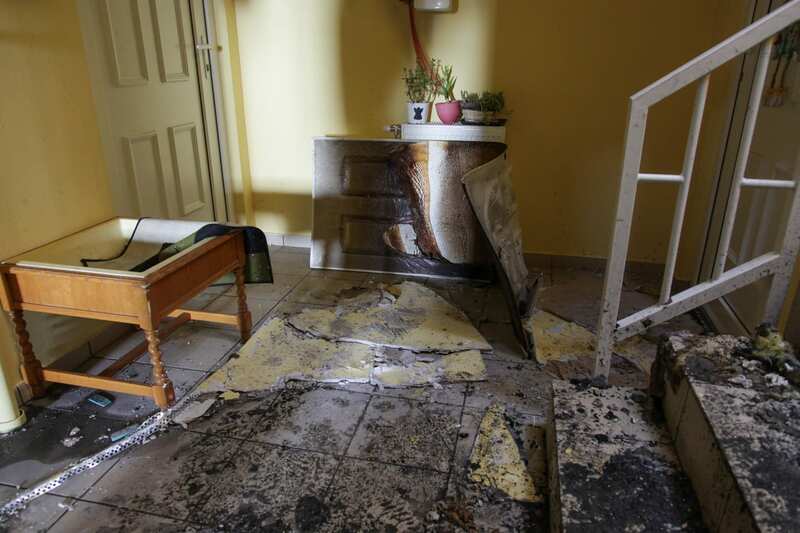 Fire and Smoke damage can be a cause for many concerns! Things such as, Health, Property, Lively hood, and general piece of mind. If not dealt with properly and effectively the Health concerns from smoke and fire damage can reach very far. A number of health related issues can be attributed to improper Smoke Damage restoration. We work with all insurance companies to make sure your home or business can be restored in good and working order. In the case you don’t have Fire insurance we can offer competitive pricing to help get you back on track. Our team of professionals are licensed and insured to guarantee the best job in the business.